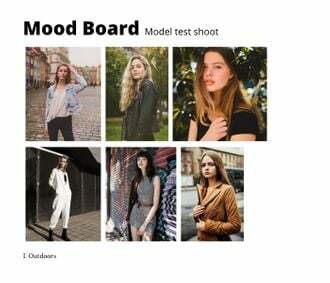 I'm building a fashion, beauty and portrait portfolio and looking for new faces, make up artists and stylists who are interested in collaborating on model test shoots both outdoors street and in the studio. Previous experience is not a prerequisite, I'm just starting out myself so let's network and build a team. 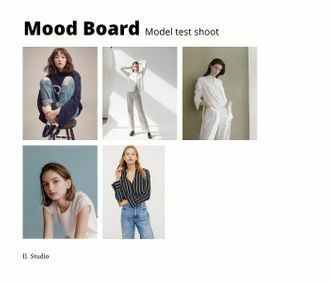 I have put together a mood board to showcase the type of pictures I want to get (please note these are not mine, I only use them as reference). I am based in Athens Greece and all photoshoots will take place in the city and/or my small home studio. 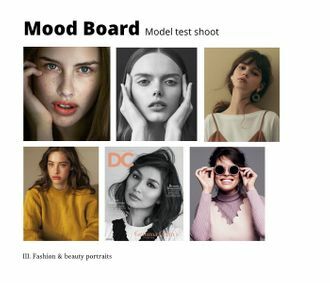 You are free to contribute to the photoshoots in terms of concept and styling. I enjoy team work, and I'm open to your suggestions. TFP Trade for Print is an arrangement where the model gives their time in exchange for a selection of the best photos from the shoot From our test shoots you would look to get about 5 very good images, unwatermarked, in full resolution, and fully retouched over the period of around 2 weeks. I can also provide prints if you like up to 20x30cm.